Samples. Click for larger view. Custom made to your requirements. – Single, Double, Sliding. Standard gates are made from supagal material with your required hardware including lock boxes. 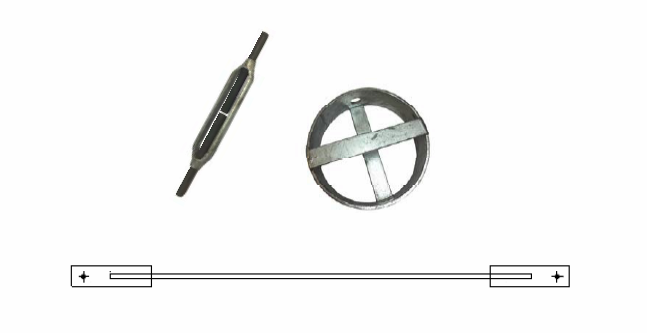 These can be supplied with or without a turnbuckle. We can also supply ring junctions. * Hot Dip Galvanising available.